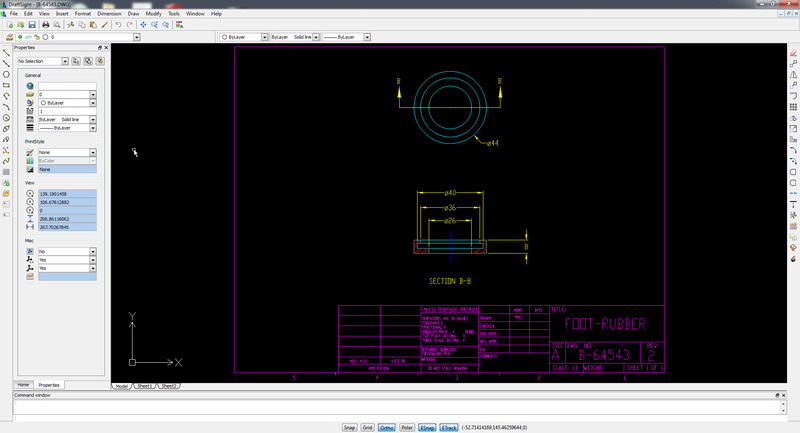 Does Your 2D CAD Software Cost Too Much? Has 2D CAD software gotten too expensive for high school and community college drafting and engineering graphics programs to survive? A community college professor came up to me last week at SolidWorks World and stated that he can no longer afford his 2D CAD software used in drafting classes. Another high school teacher told me their entire county is dropping half of their technical education drafting classes because their software is too expensive and sticking just with SolidWorks. Although I can really appreciate every SolidWorkscustomer, I know there are hundredsof community college and high school instructors that have very vibrant CAD programs that utilize 2D drawing and sketching. These educators teach orthographic projection, mechanical drawing and architectural layouts. We just announced 2 million downloads of DraftSight at SolidWorks World. 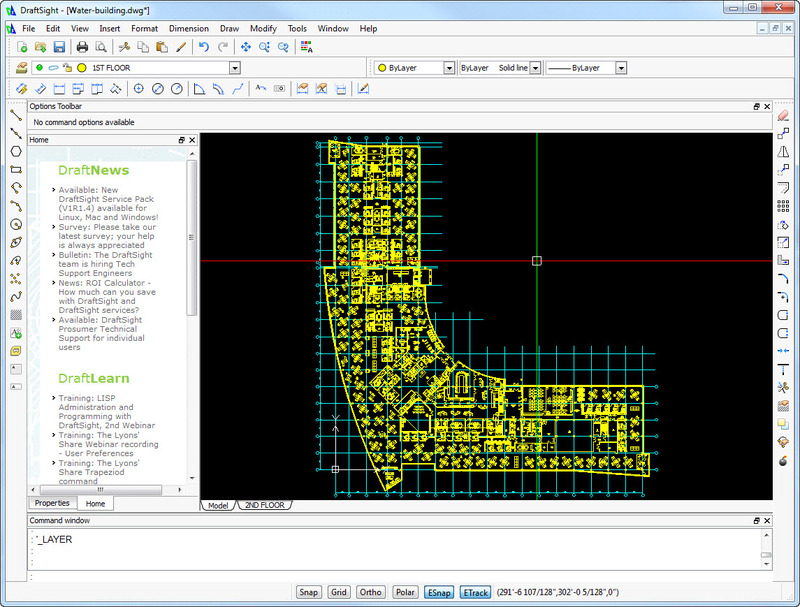 DraftSight is professional software used to create, view and edit 2D drawings in .dwg format. Even our new building layout was done in DraftSight. 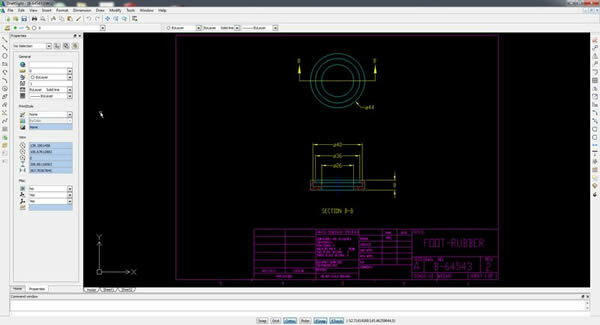 After teaching Autocad for 10 years at Mass Bay Community College, with DraftSight, you can still use your existing lessons and projects – even the ones with relative coordinates and absolute coodinates – my students always found this challenging. If you need a network license for your school there is a small fee, but that also gets you CAD curriculum and technical support. Licenses come in two flavors: 45 network or 200 network. DraftSight does not stop working in your school if you don't pay subscription. 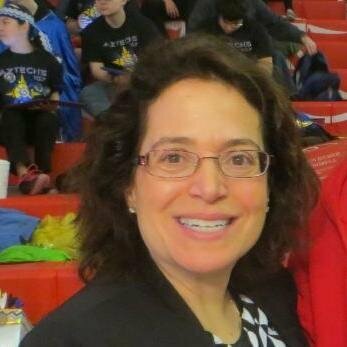 I got shut off teaching architectural drawing when my school did not receive funding from the state. Now I am in a position to work with software engineers so that this action will never happen to our teachers in a classroom. The 2D CAD software is free to download at www.DraftSight.com. Over 2 million designers, engineers, architects, educators and students have downloaded DraftSight. Anyone can try it out. There are video tutorials on the DraftSight webpage and community support. If you teach engineering drawing and drafting skills, you can try out DraftSight before your 2D CAD costs too much and your program closes.